According to writer Yoav Litvin, the Green Party, as well as much of the progressive left, has fallen prey to political outsiders with ulterior motives. Yoav Litvin is a doctor of psychology/neuroscience, a photographer and writer who regularly contributes to various media outlets including Counterpunch and Mondoweiss and has published two award-winning photography books. 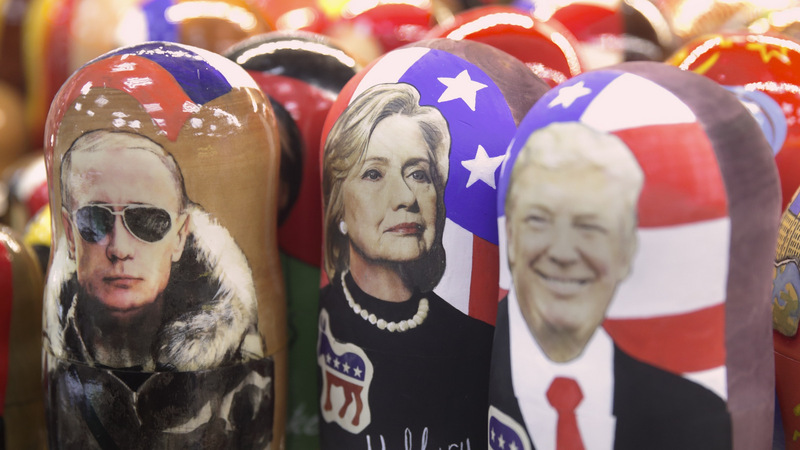 In order to understand today’s Russia, one has to look past the neo-McCarthyism of mainstream media and take a more nuanced view of the role the country now plays in the current political landscape. Today, MintPress News’ Yoav Litvin speaks with two experts to examine Russia’s influence on global politics. With the mainstream media busy perpetuating the lies of “Russiagate,” populist alternative media have taken up their mantle, advancing falsehoods that are allowing the right wing to dictate a new narrative. The need for accountability in reporting is now perhaps greater than ever.